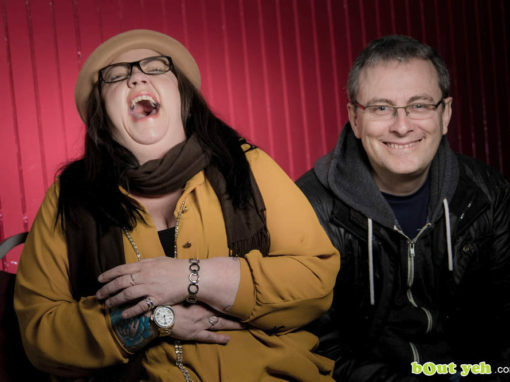 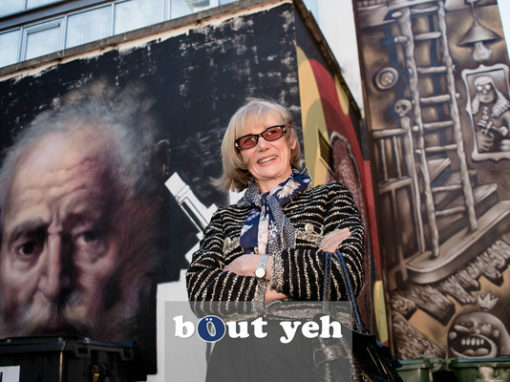 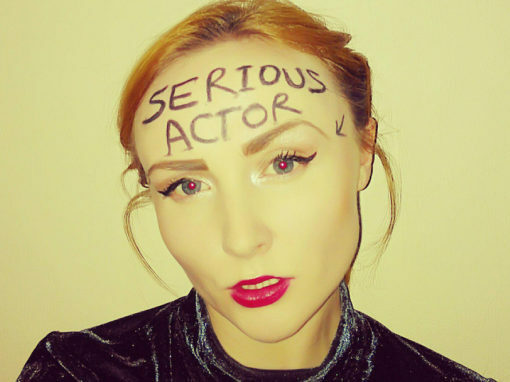 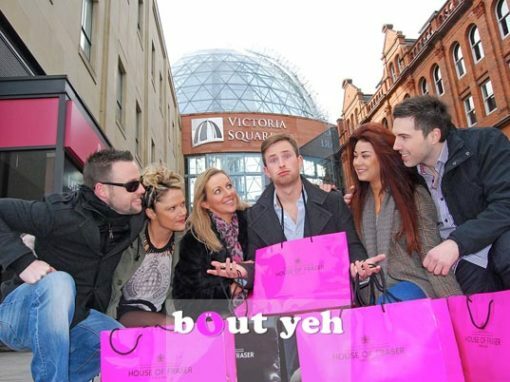 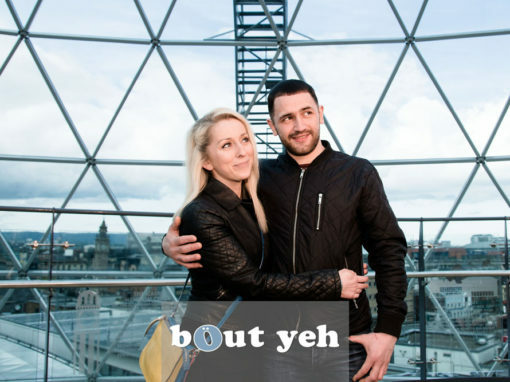 Contact Bout Yeh - Belfast lifestyle magazine and related services, Belfast, Northern Ireland. 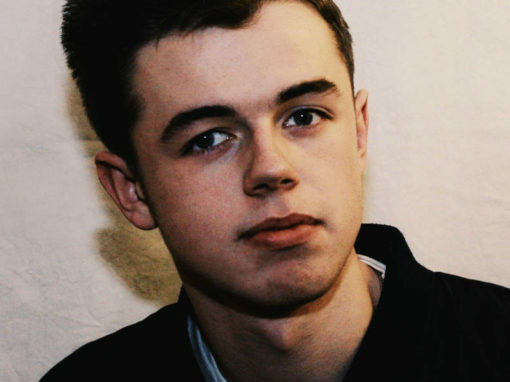 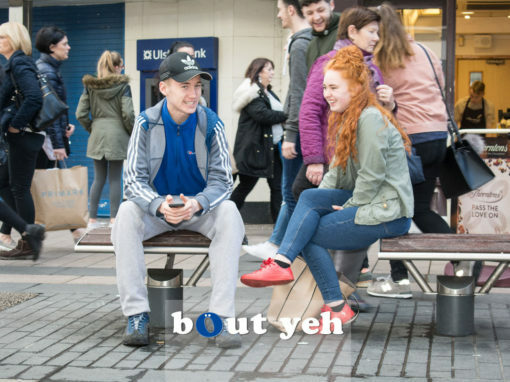 Bout Ye. 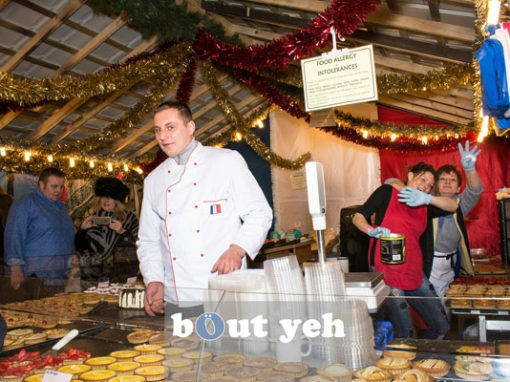 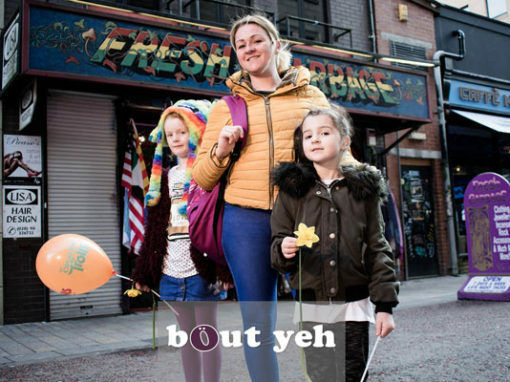 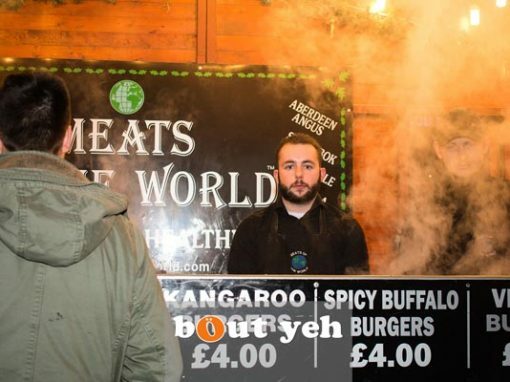 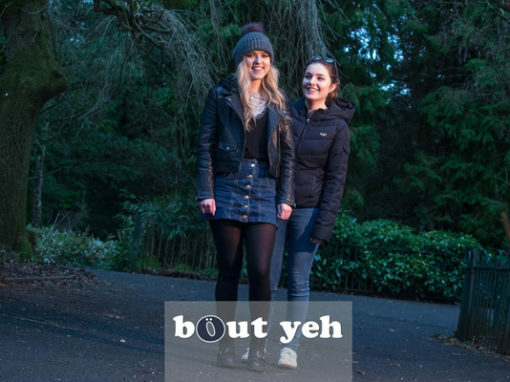 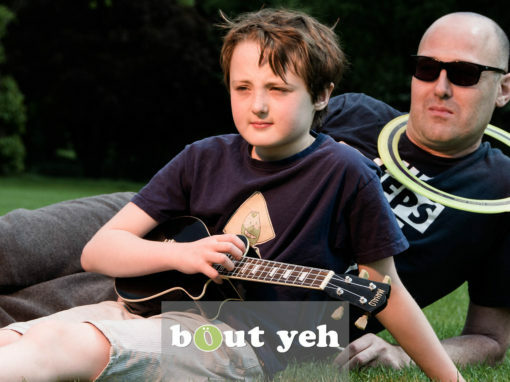 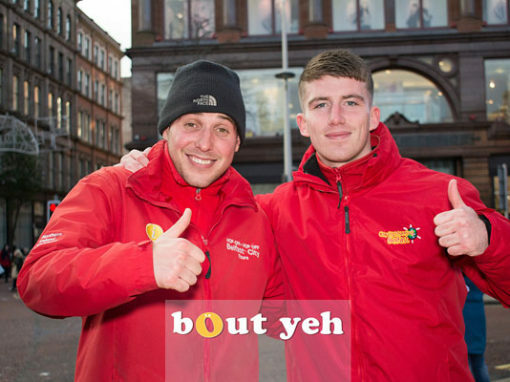 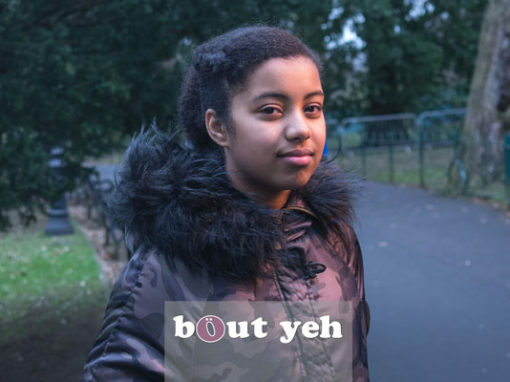 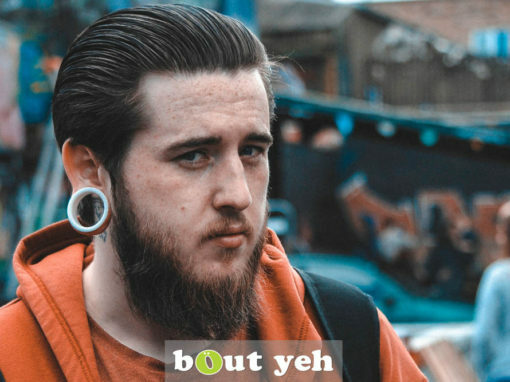 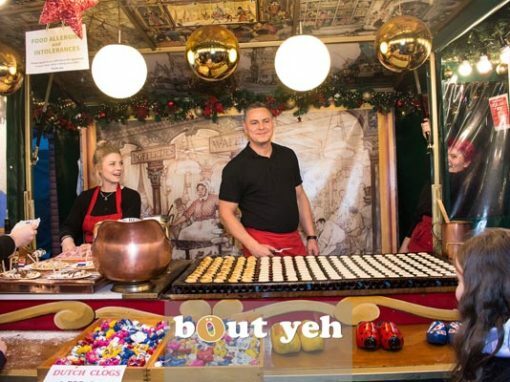 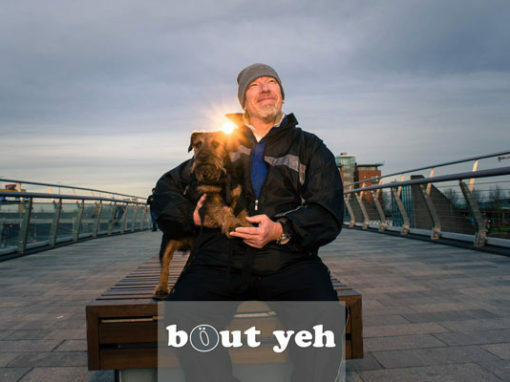 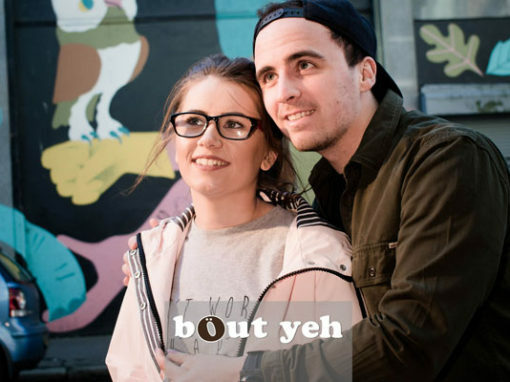 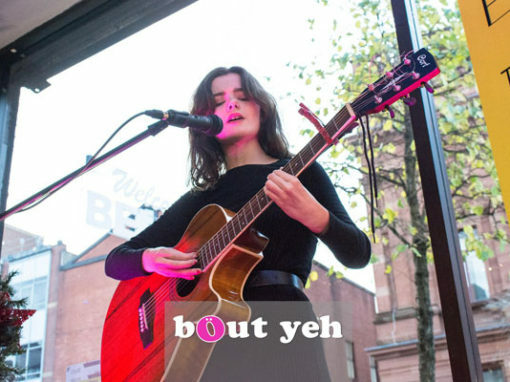 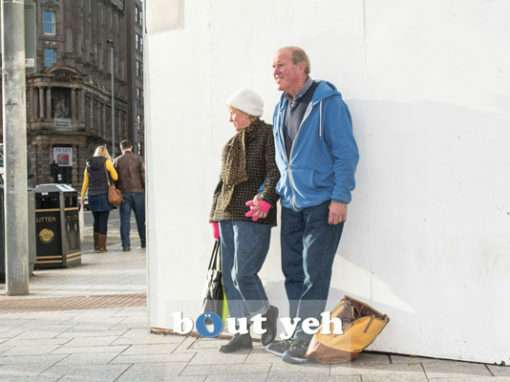 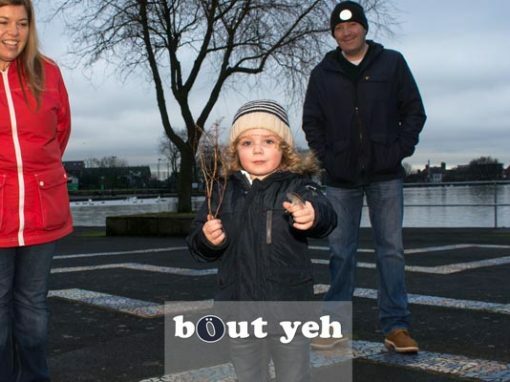 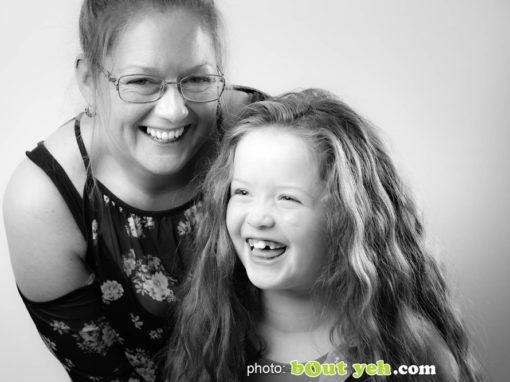 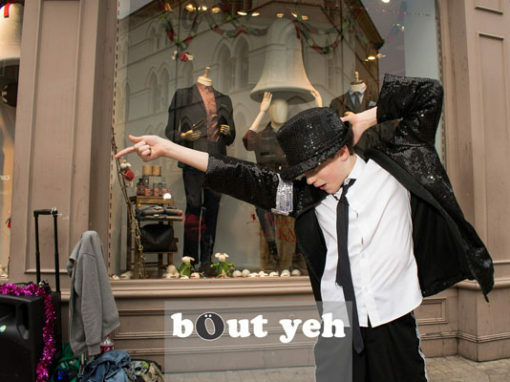 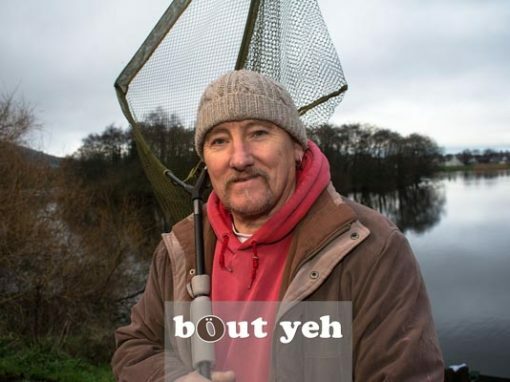 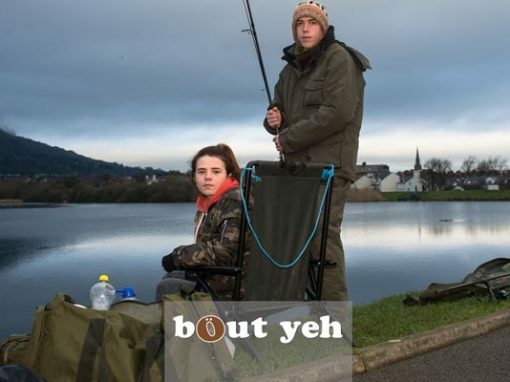 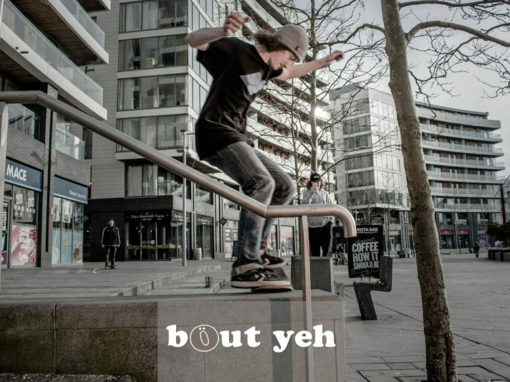 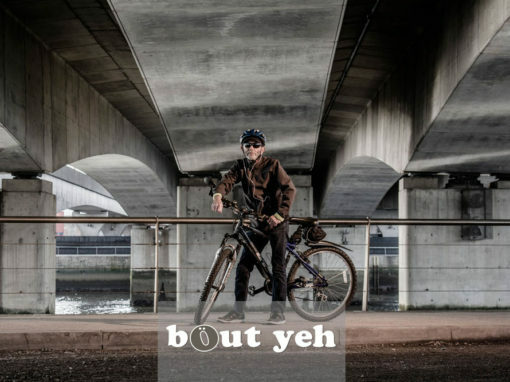 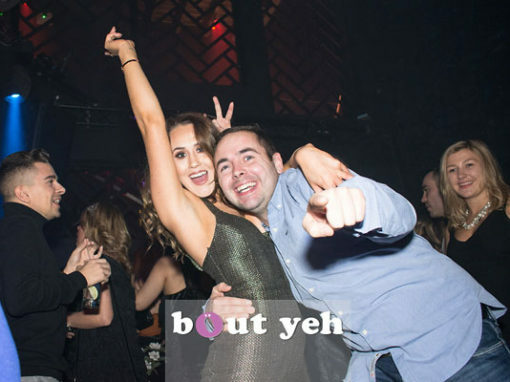 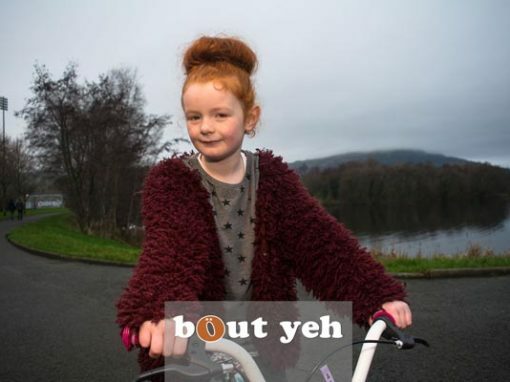 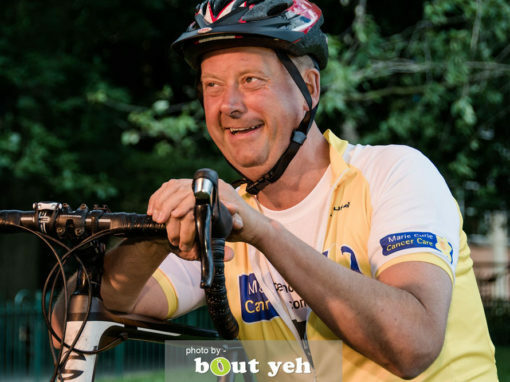 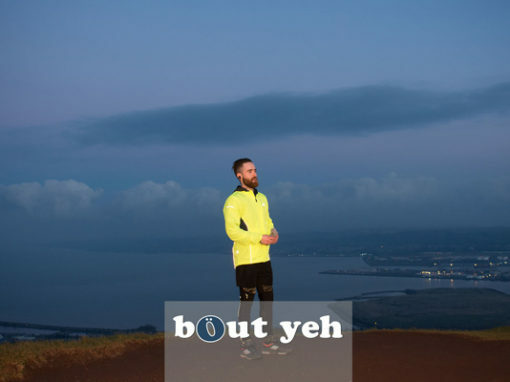 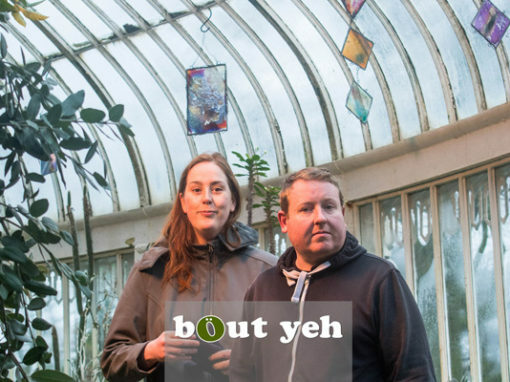 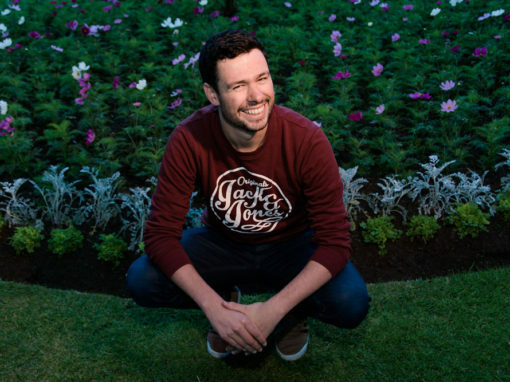 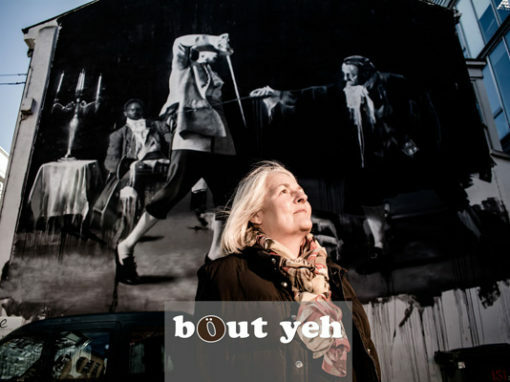 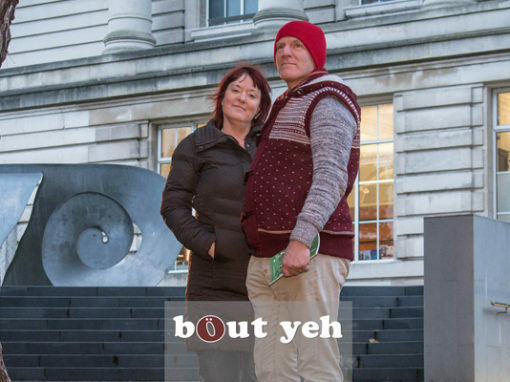 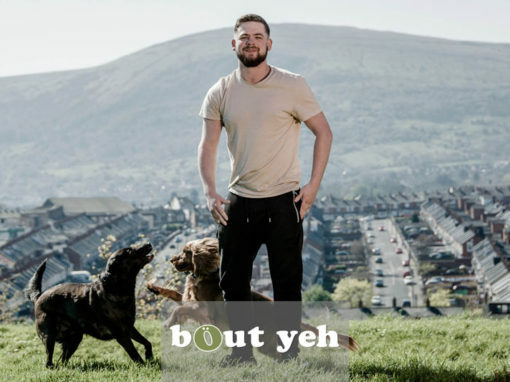 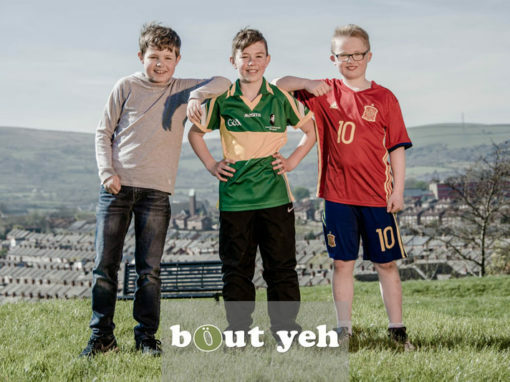 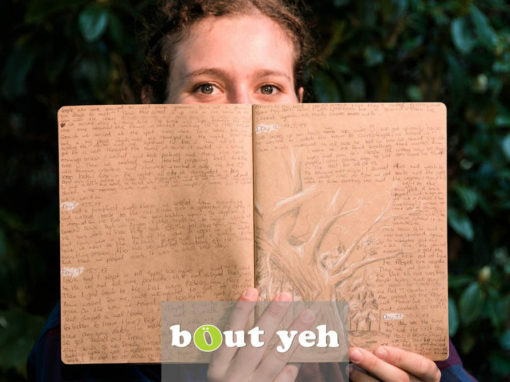 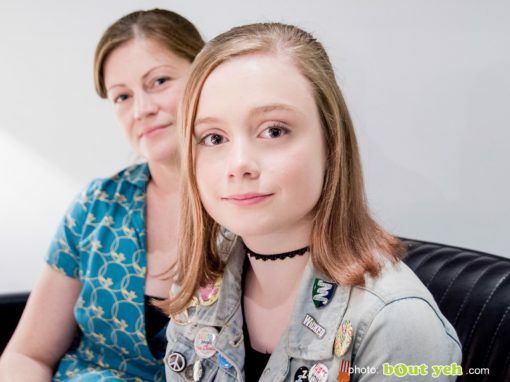 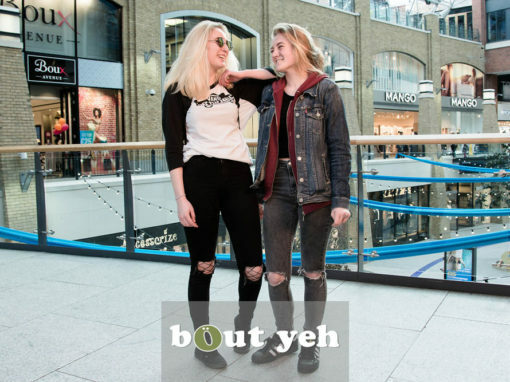 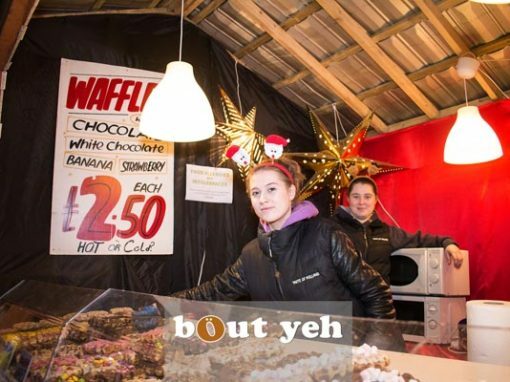 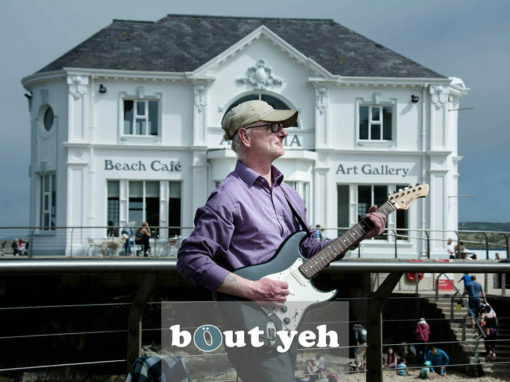 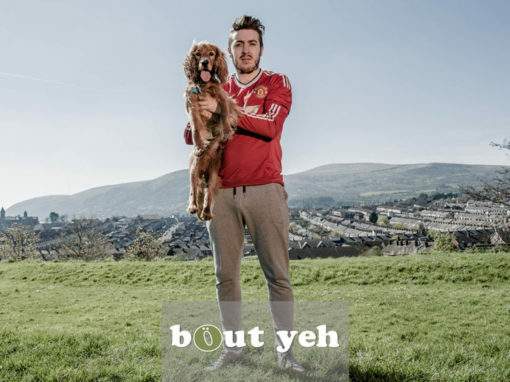 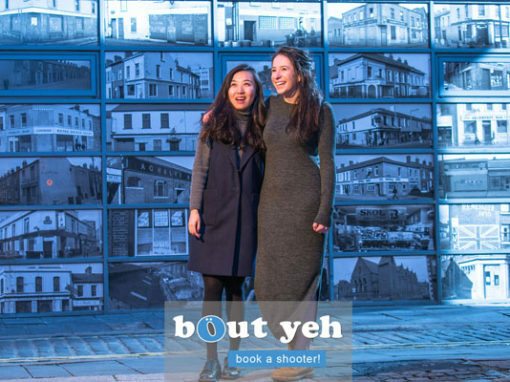 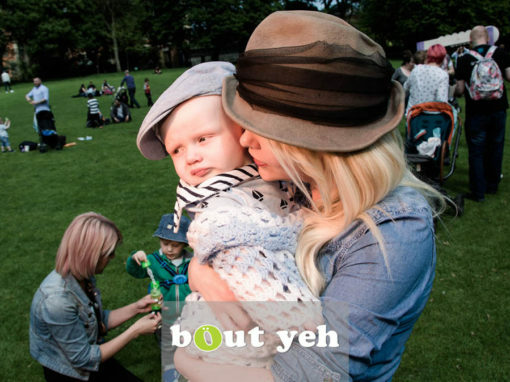 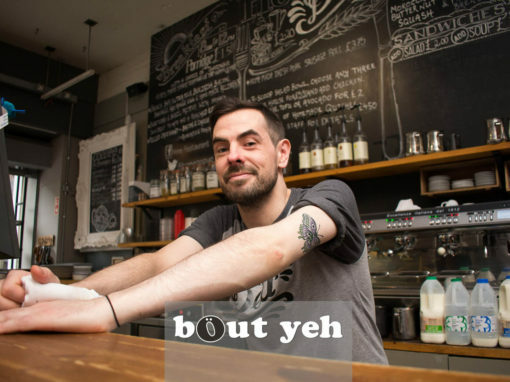 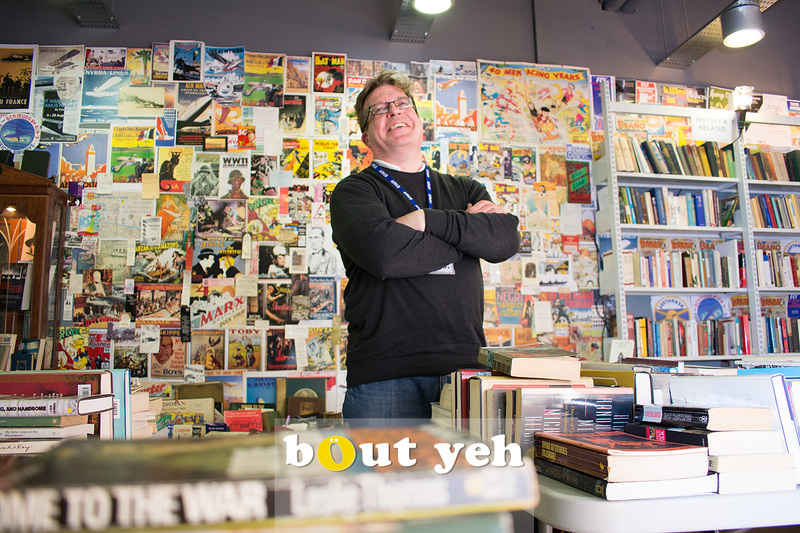 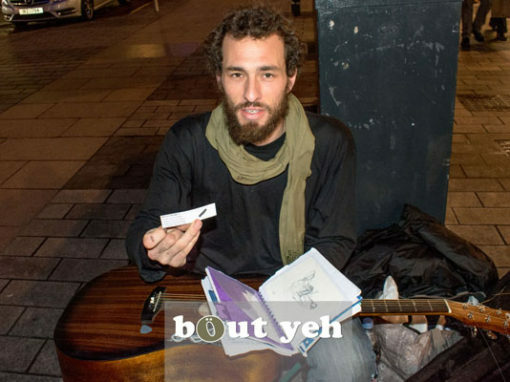 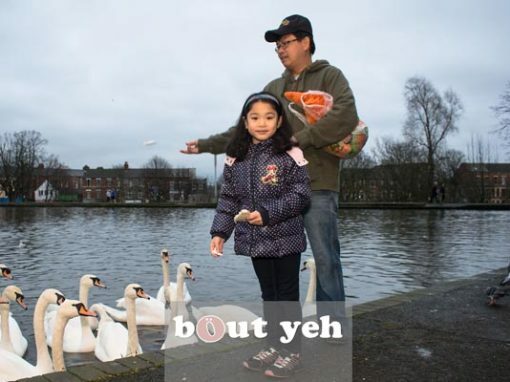 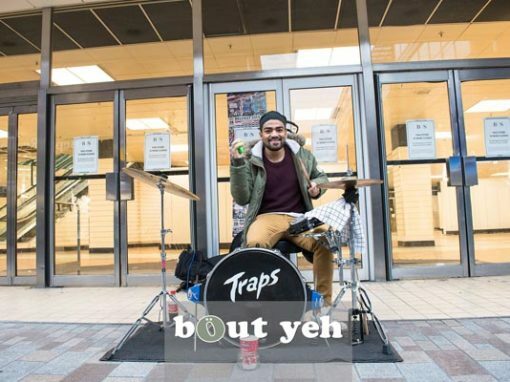 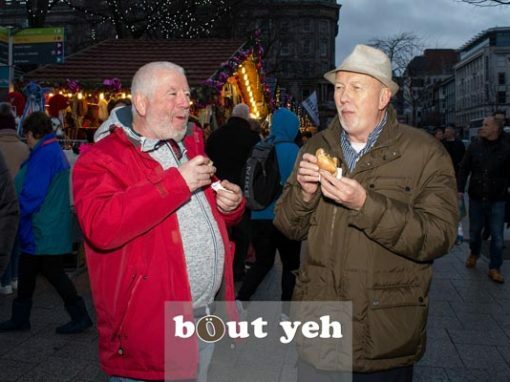 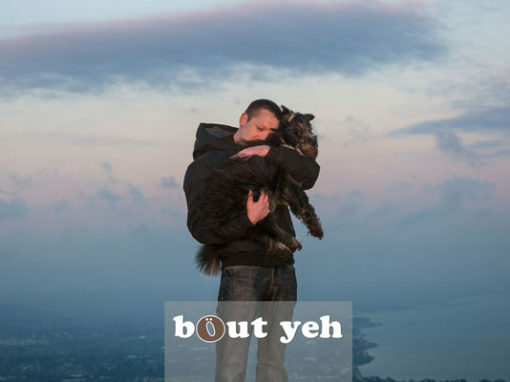 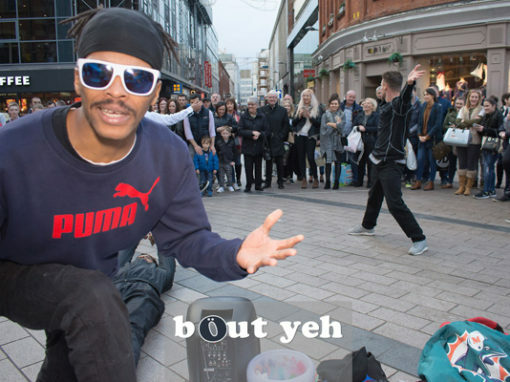 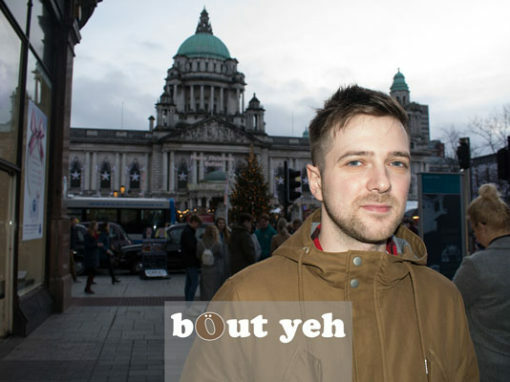 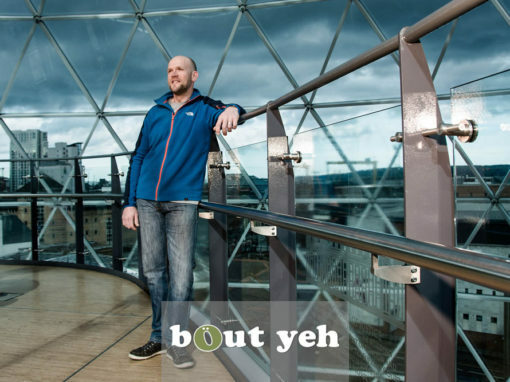 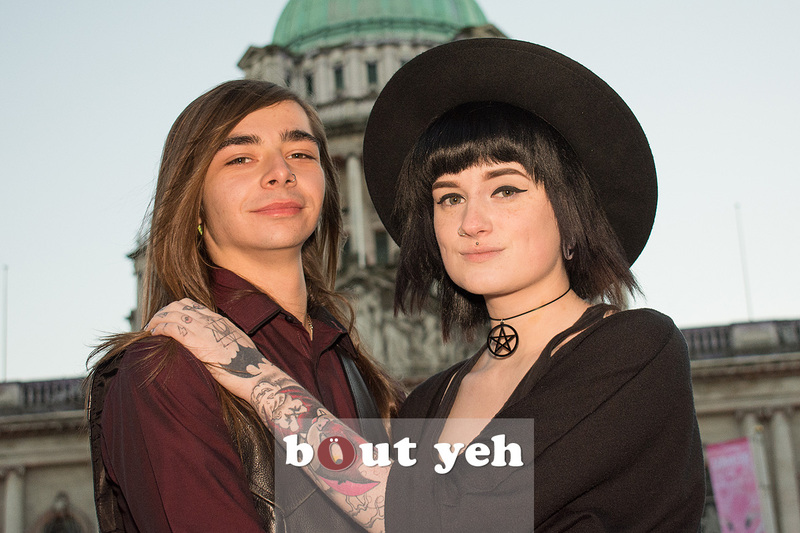 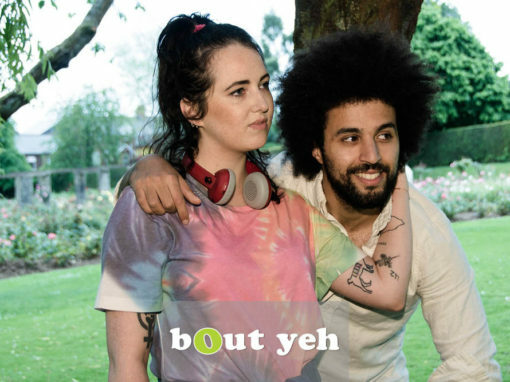 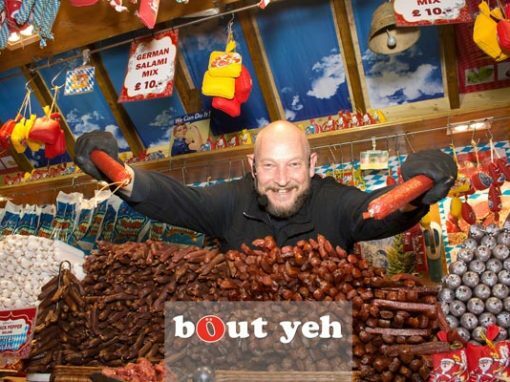 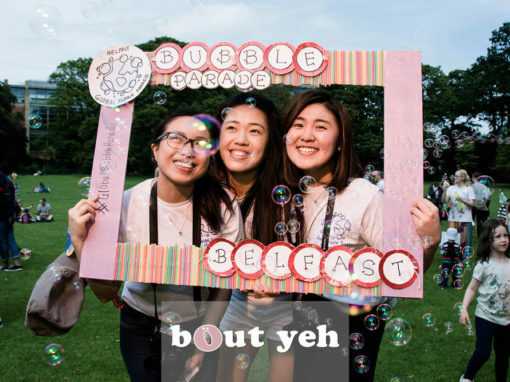 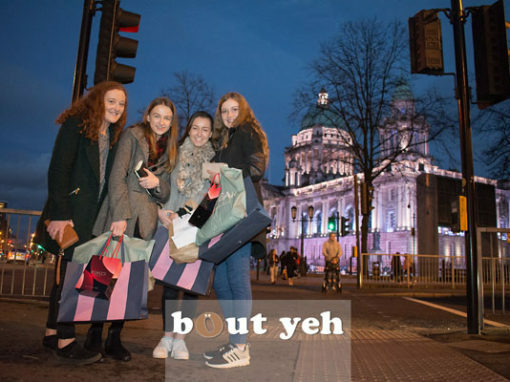 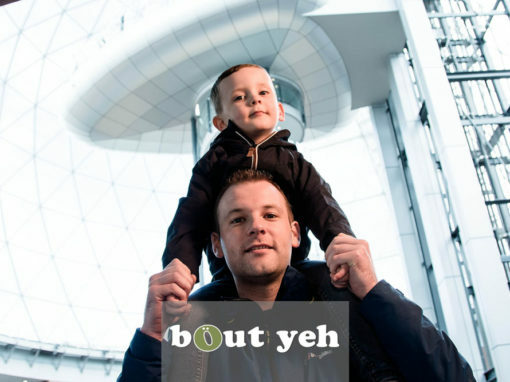 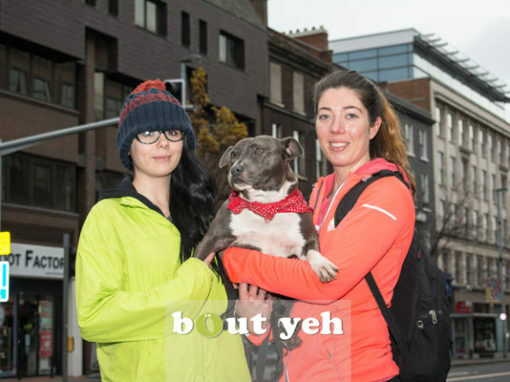 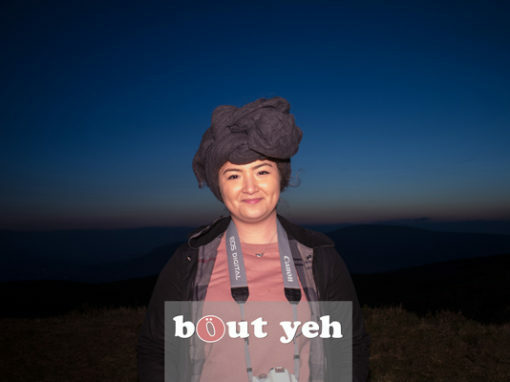 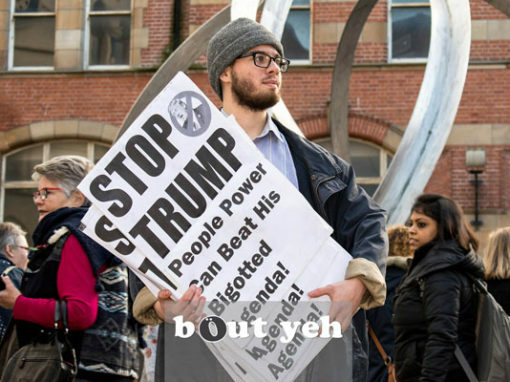 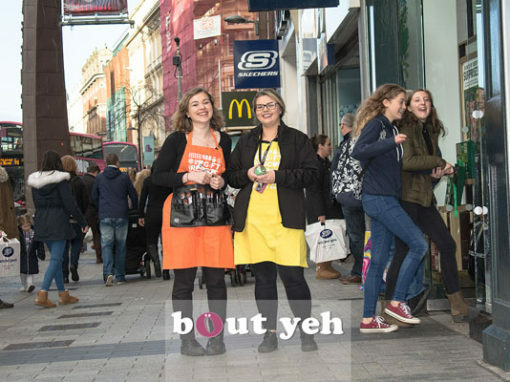 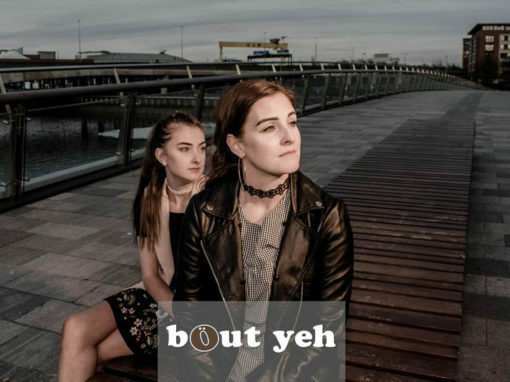 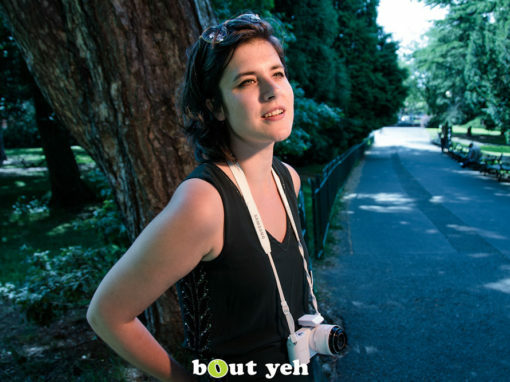 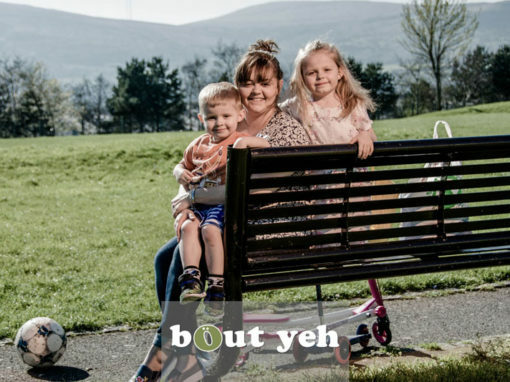 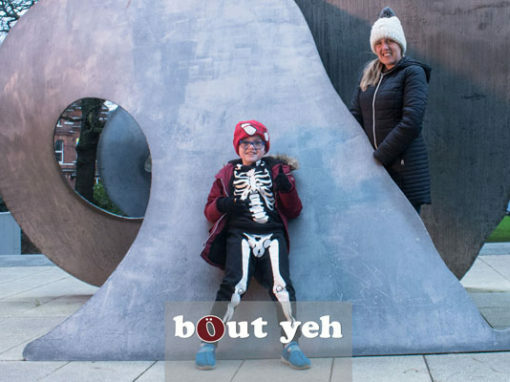 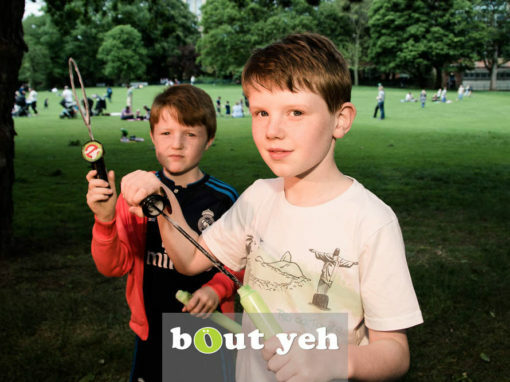 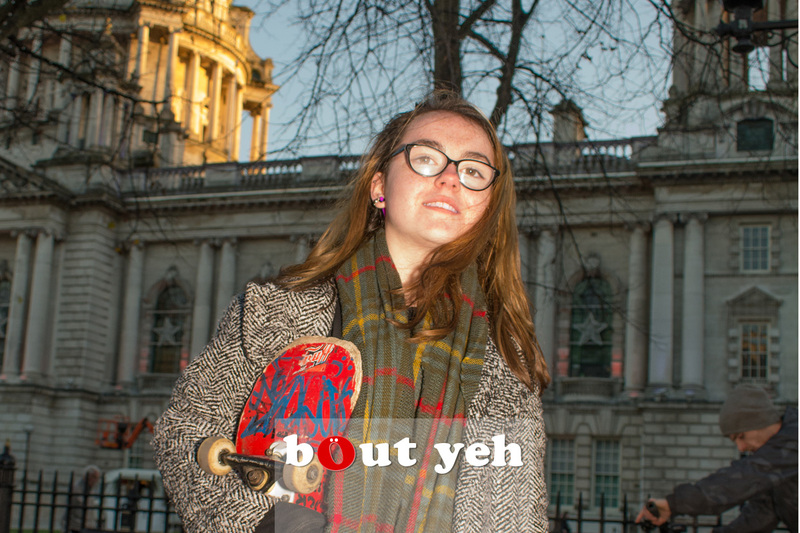 Whether its a simple phrase, life experience, story or anecdote that has helped you through life, share it on bout yeh (fees apply), so that we all can all learn from it! 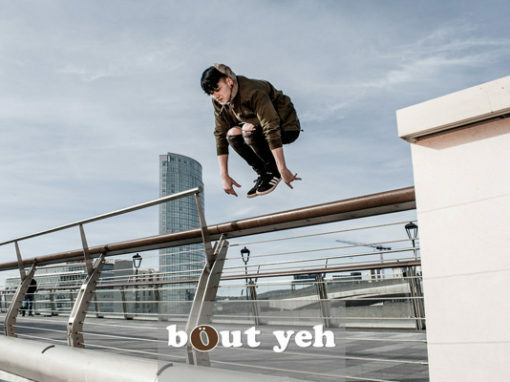 PR / ANNUAL REPORT / EDITORIAL / CORPORATE COMMUNICATIONS. 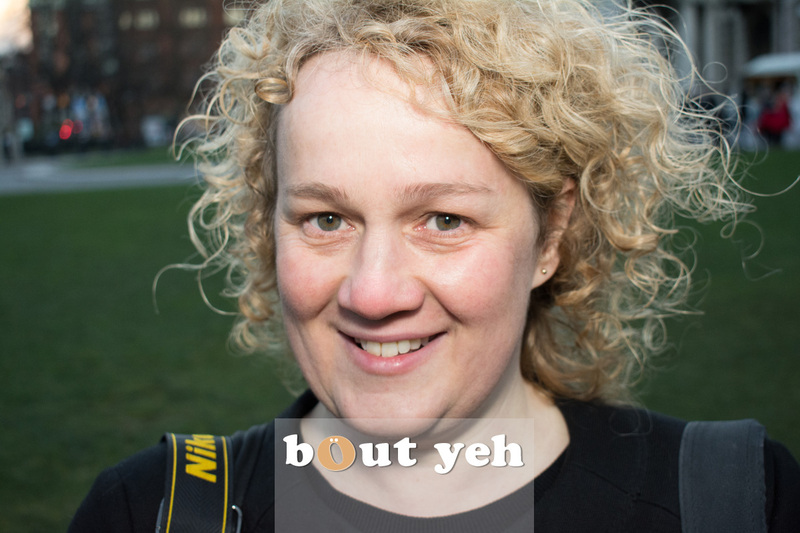 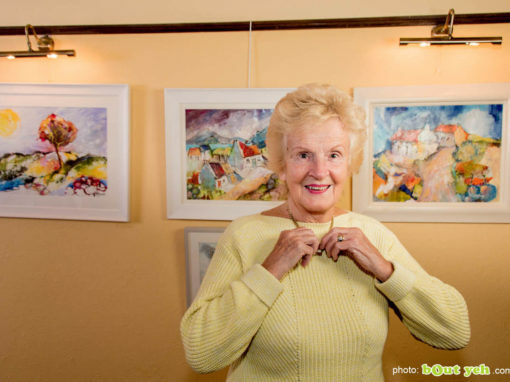 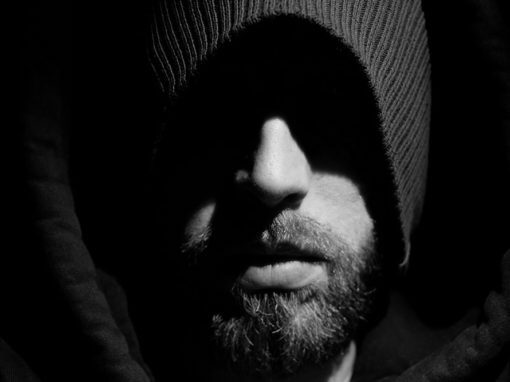 Wedding / Portrait / Party / Event – we also do photography for private clients. 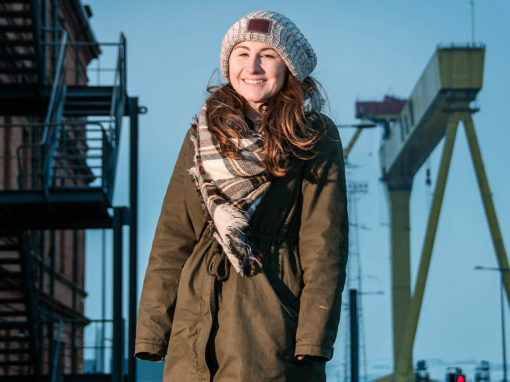 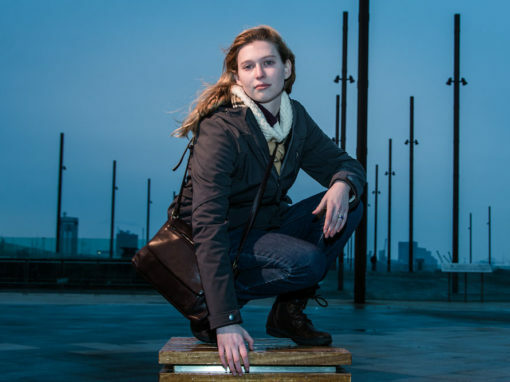 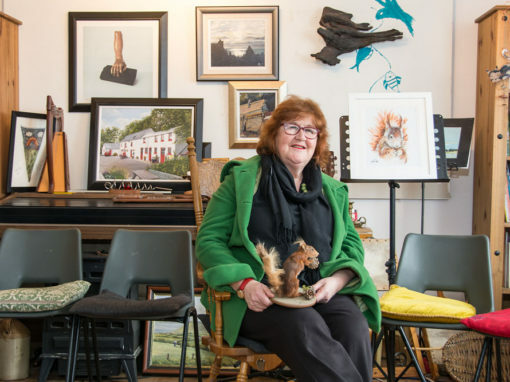 MAKE AN APPOINTMENT and be photographed / filmed by some of NI’s most experienced photographers. 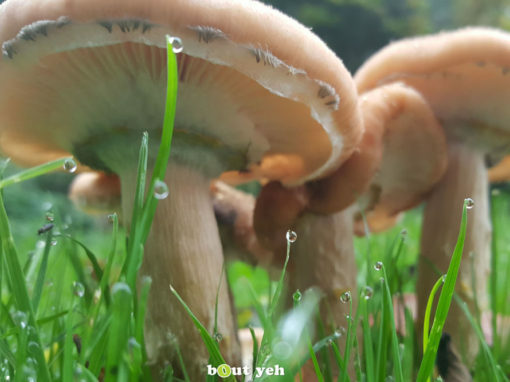 You’ve found the best! 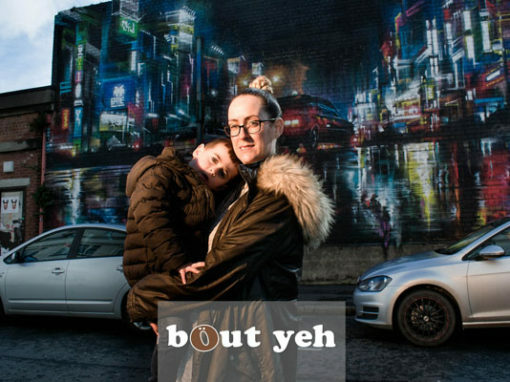 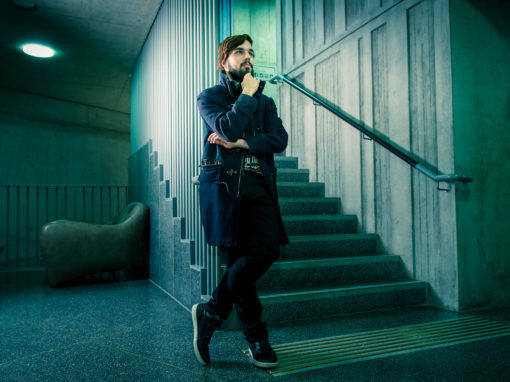 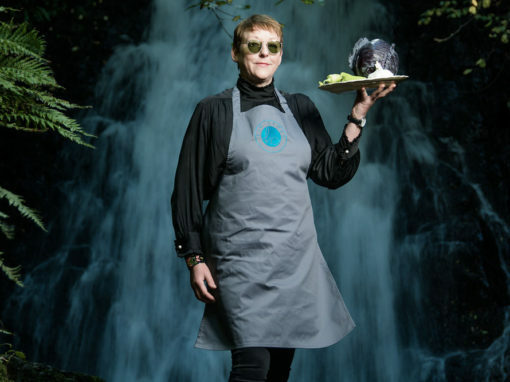 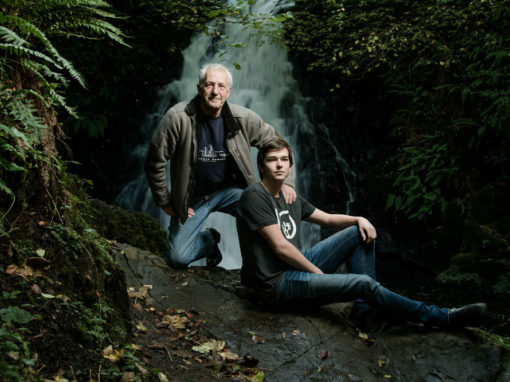 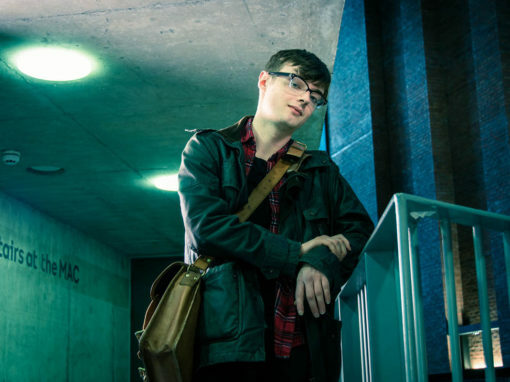 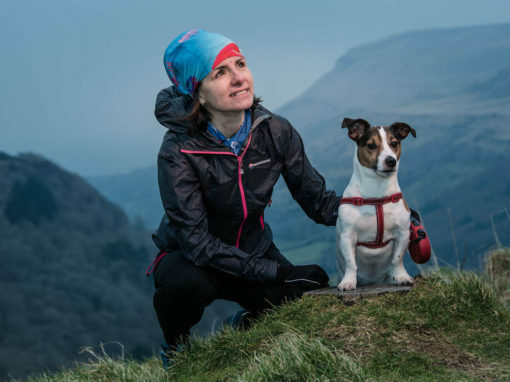 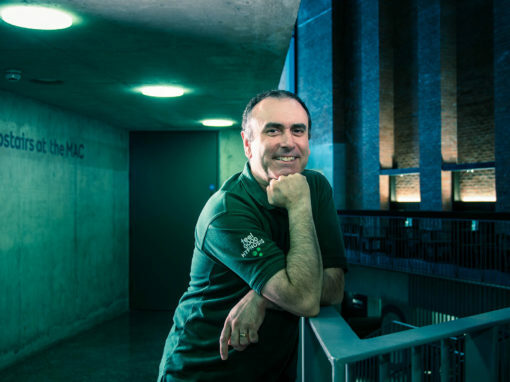 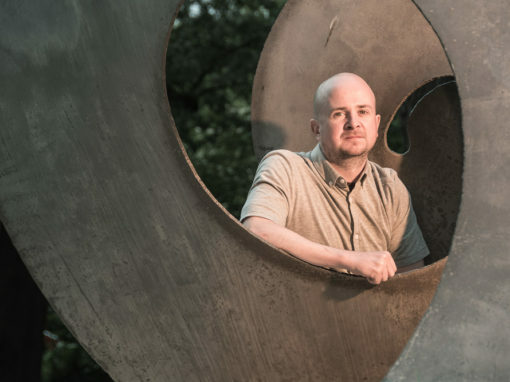 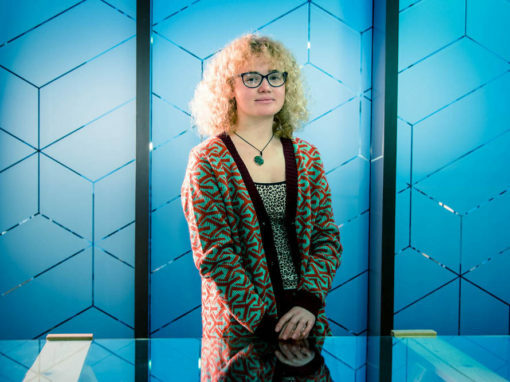 Our photographers work has featured in every national newspaper in the UK, Ireland, Europe and the USA. 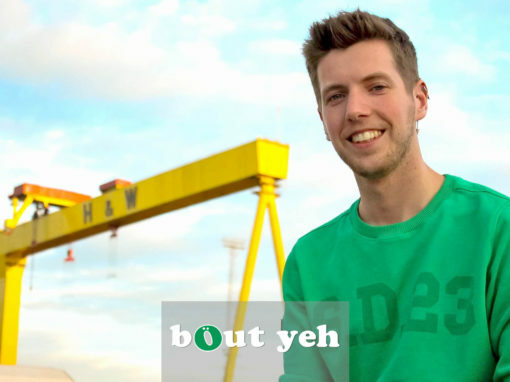 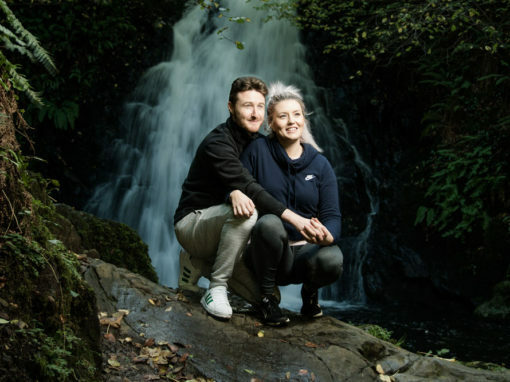 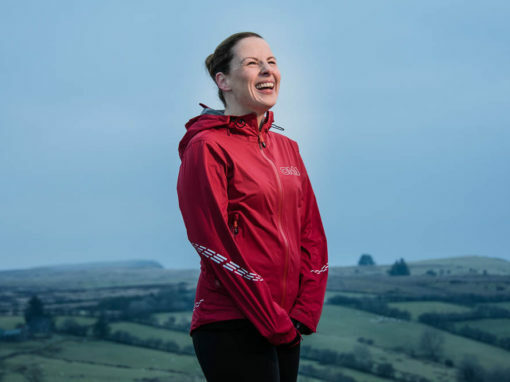 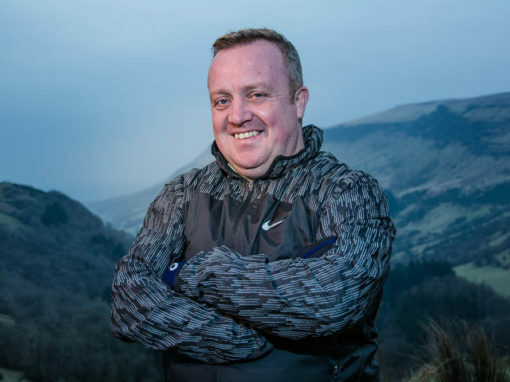 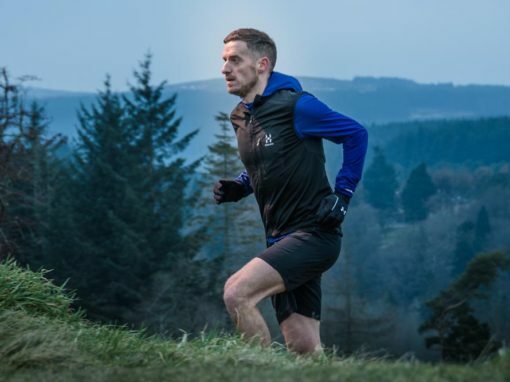 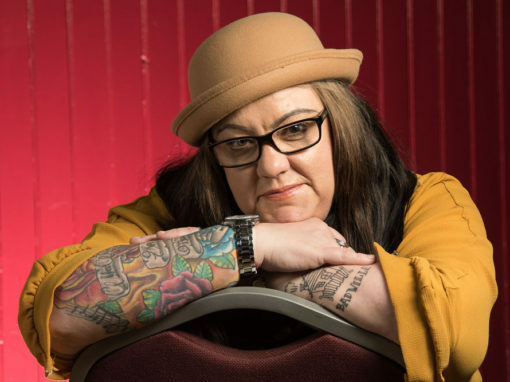 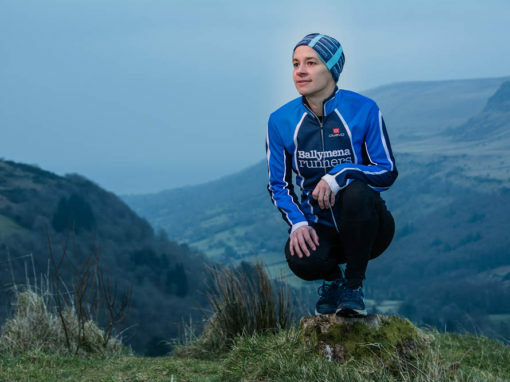 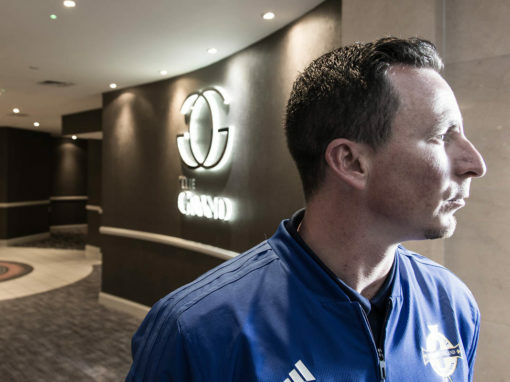 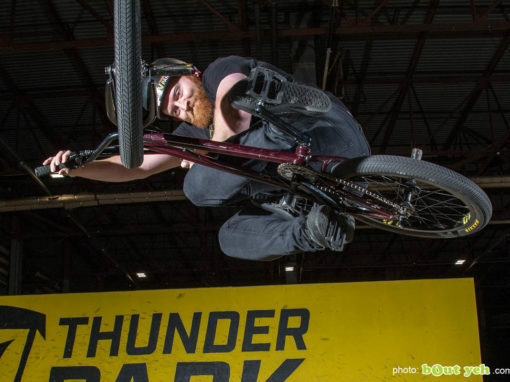 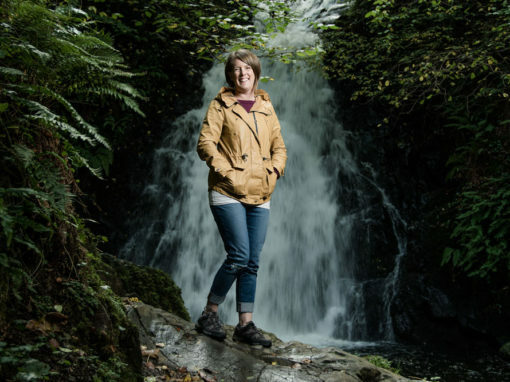 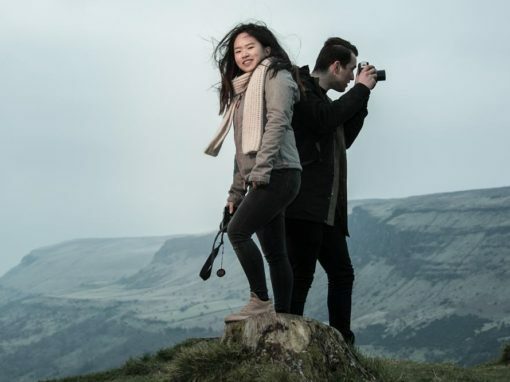 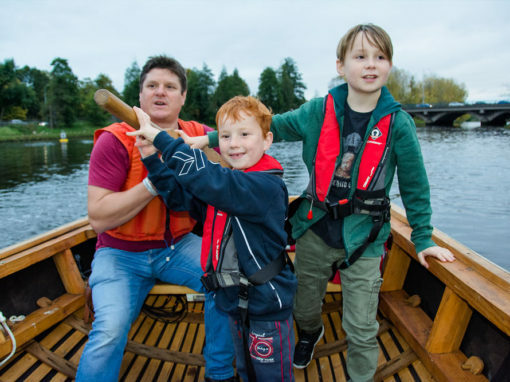 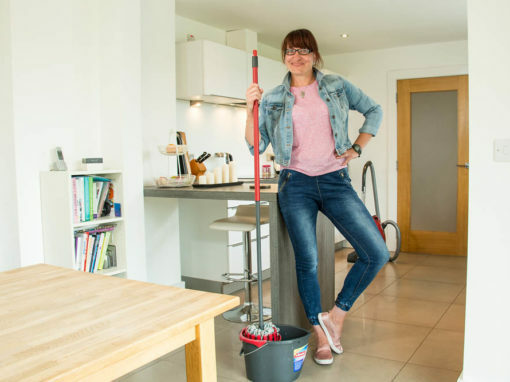 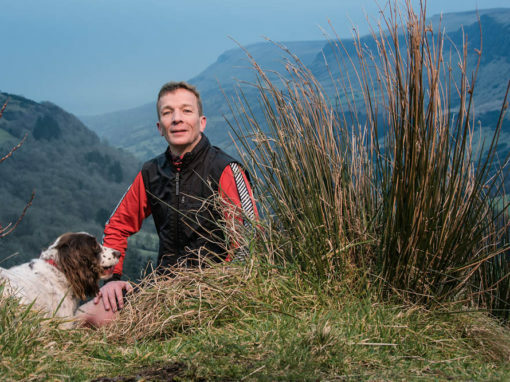 They have worked for clients including Newsweek, Coca Cola USA, Dunlop Sports USA, The New York Times and The LA Times, Paris Match, and filmed for BBC N. Ireland, UTV and BBC Worldwide.